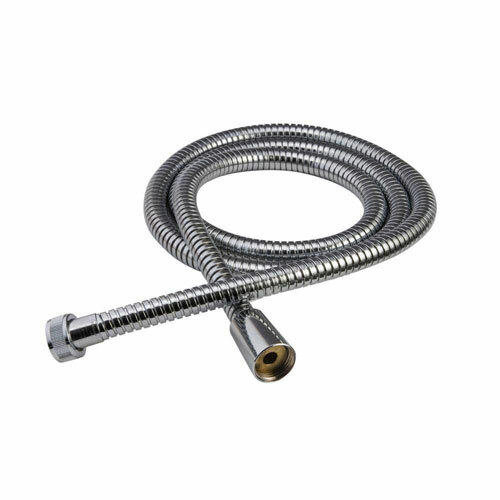 The American Standard 79-inch Handshower Shower Hose in Polished Chrome is designed for use with a handshower (not included). The hose features durable brass construction. Item Boxed Weight: 0.4 lbs.